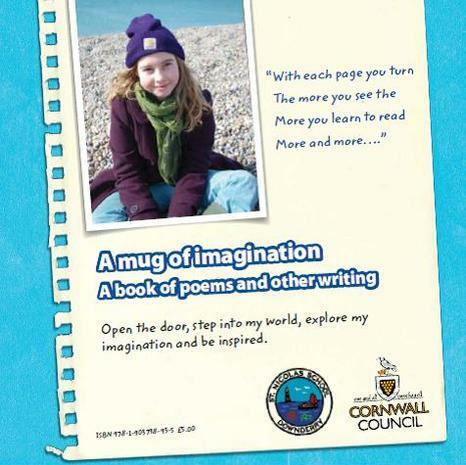 Sophie is a nine year old girl who suffers from dyslexia and struggles with reading and spelling. She talks about how she feels about the condition and how she finds ways to do things differently. The youngster has developed interesting ways to identify letters that look similar - she uses touch and feel to help her tell which letter is which. Sophie talks about the things she enjoys and is good at and how her dyslexia does not affect her whole life but only parts of it. Friendship is very important and Sophie's friends know her strengths and how to help and support her, building her confidence. In her video, Jo Crawford, who was last year made a British Dyslexia Association Young Ambassador, asks are dyslexics at a disadvantage in the education system? 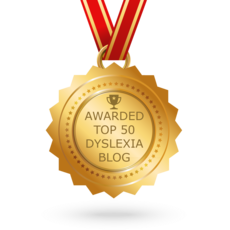 During the 16 minute video, Jo looks at the statistics and speaks with those in the dyslexia field to find out their views.